إن فندق Sandown Regency Motor Inn & Serviced Apartments بموقعه الممتاز في هذه المنطقة السياحية هو نقطة انطلاق جيدة لنزهاتك في هذه المدينة المذهلة. يمكن من هنا للضيوف الاستمتاع بسهولة الوصول إلى كل ما تقدمه هذه المدينة النابضة بالحياة. يشكل هذا الفندق ملاذاَ مريحاً للاسترخاء ويمنح زواره فرصة للاستجمام والتجدد، وهو يقع على بعد خطوات من المعالم السياحية الكثيرة للمدينة. 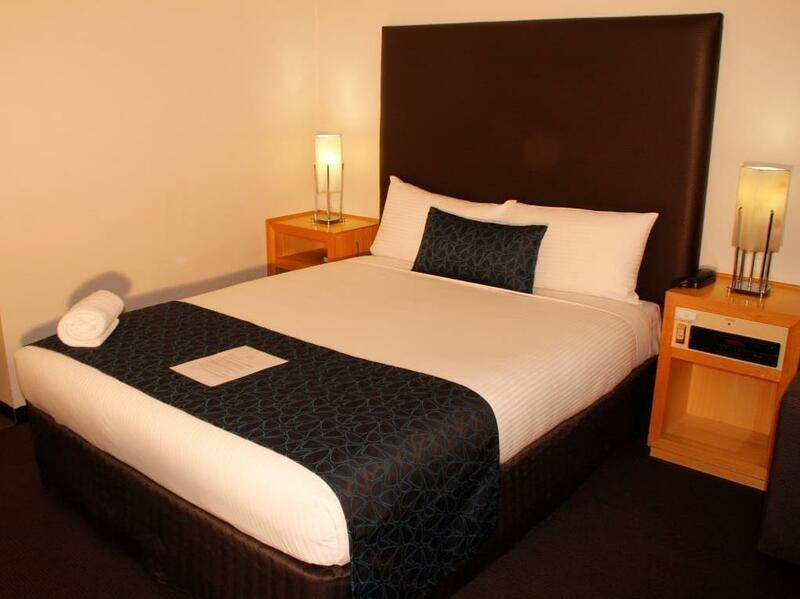 كما يقدم Sandown Regency Motor Inn & Serviced Apartments الكثير من الخدمات لإغناء رحلتك في المدينة. يمكن الاستمتاع بمجموعة من الخدمات على أعلى المستويات في الفندق كمثل واي فاي مجاني في جميع الغرف, خدمة التنظيف يوميًا, مطبخ, خدمة سيارات الأجرة, مجهز لذوي الإحتياجات الخاصة. بالإضافة لهذا، تتضمن كل غرف الضيوف مجموعة واسعة من وسائل الراحة . بعض الغرف توفر حتى تلفزيون بشاشة مسطحة, بياضات, مرآة, مناشف, اتصال لاسلكي بالإنترنت لإرضاء أكثر الضيوف تطلبًا. يقدم الفندق العديد من الفرص للاستجمام كمثل حمام سباحة خارجي, حديقة. مهما كانت دواعي سفرك فإن Sandown Regency Motor Inn & Serviced Apartments هو خيار ممتاز لإقامتك في المدينة. يعمل مكتب الاستقبال حتى الساعة 10:00 مساءً من الاثنين إلى السبت ومن الساعة 8:00 صباحًا حتى الساعة 8:00 مساءً يوم الأحد. رسوم تسجيل الوصول المبكر والمتأخر هي 40 دولار أسترالي. Dust covered surfaces, never been cleaned. Stained towels. Tap fixtures fall off in your hand. No working tv remote. No Foxtel working as advertised. No free Wifi as advertised when purchased room. Aircon worked and was quiet room. Best thing was Korean burger delivery but was expensive for the quantity but was so good (seperate from hotel). 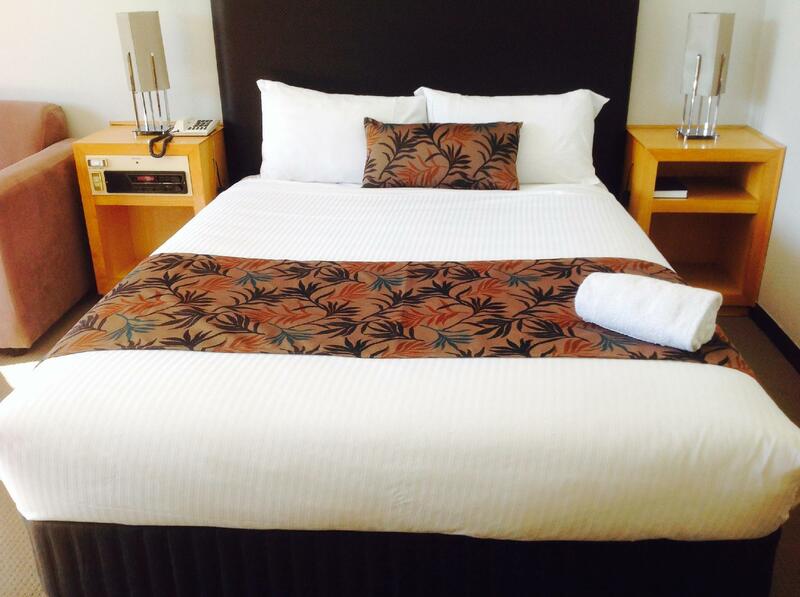 I stayed at the Sandown Regency for 7 nights while house hunting and I was pleasantly surprised. The room was spacious, the bed comfortable, the bathroom included a spa and there is also a pool and restaurant on site. I'd definitely stay here again. I stayed here with my son. on one visit we had a hotel guest banging on our door at midnight screaming out that she was going to get us. Apparently We had stolen her car park. (none are numbered or designated). Management couldn't be contacted, even the after hours number went to message bank. In the morning we were told she has lived there for a couple of years so just leave that car spot for her. It didn't matter that she nearly broke down her door and threatened us. On our most recent stay we were told we were not welcome back as we had brought our 3 suitcases in our room and sorted our clothes into piles. Apparently this is not allowed as it upset house cleaning?????? I always leave the room immaculate when I leave but thought as a paying guest I could sort out MY items in MY room. Seems not. Last time I will ever stay here. It is cheap for a reason. not right as advertised. very dissapointed. Bit outdated. Only 2 pillows. Extra blanket had a hole in it. Aircon very noisy. Very convenient location and friendly staff. Room floors and bathroom surfaces showing wear, but can't fault the value at the price paid. Had to ask for every little thing. Fake picture on website. Would not recommend it to anyone. Better to pay 💰 extra somewhere else than this place. Disgusting & disapointed! It is not the newest or most modern establishment but it is fantastic value for money. 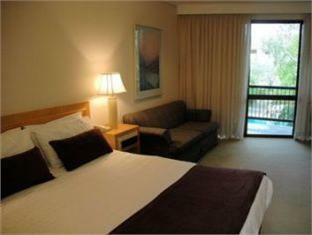 Staff are super friendly, pool is awesome and the rooms are a really good size. The bathrooms have all been renovated and are beautiful. Would definitely recommend. I like many pillows when I sleep so I got extra without any fuss. The pool was lovely and clean, The area was suitable for my needs as I was visiting people nearby. The only downfall is strangely they didn't provide a toothbrush or toothpaste. I have traveled extensively and it was my first time experiencing this. I also would of liked to see instruction of how to operate the phone to call reception or brochures of what to do in Melbourne. The beds are comfortable, linen is nice and clean and all facilities are great...really happy that there is a pool. Poor WIFI signal. The look of the carpet was so dirty, should perform a cleaning. Staff was unpleasant on the WIFI, keep finding excuses. The fragrance the hotel use was choking, cannoy explain, had to buy a deodourizer to mask it. 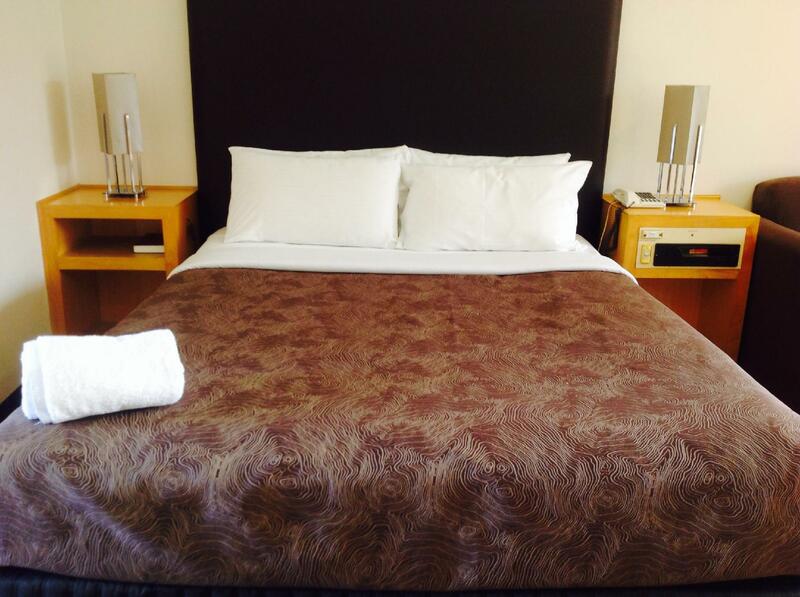 We received a free upgrade from a double room to a deluxe room with no extra charge. Very polite and friendly staff. Clean, neat and comfortable rooms. Will stay at Regency Motor Inn & Serviced Apartments again. All was good stay thank you. Budget with large room but needs a total refurbishment. Bathroom was dated, grubby & smelly. Heater only blew out cold air despite desparately turning all the dials to all possible options. On my list of "don't go there again. " Staff were very polite, helpful and friendly. The bed was comfortable and the bathroom was neat and tidy. But maybe the shower should be in closed because the water went everywhere. place is pretty run-down and there was no staff around after lights off on the night i stayed. Cheapest hotel in the area we could get. 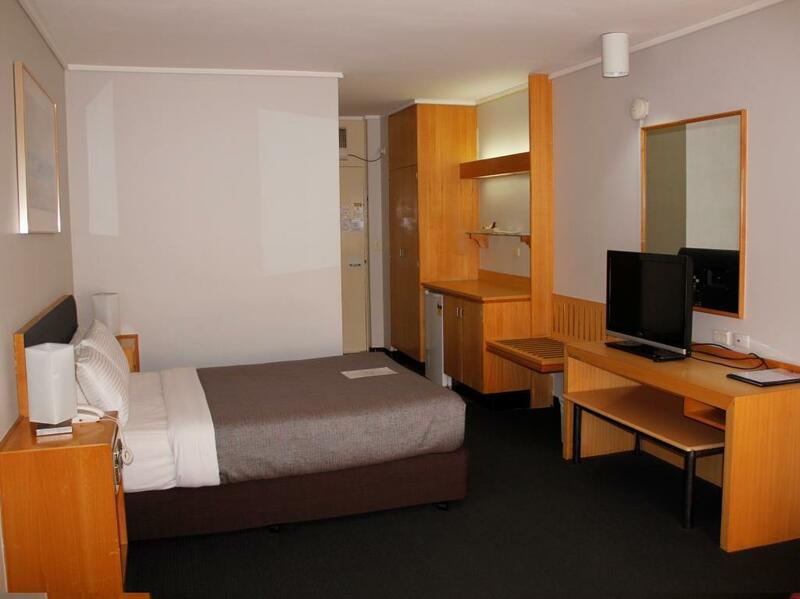 Looks like it has been refurbished recently, clean and modern room,no mini bar which I think all hotels should have. Outside of hotel looks old ,plenty of parking,and quiet area. Receptionist wasn't very friendly . Would stay again if in this area . 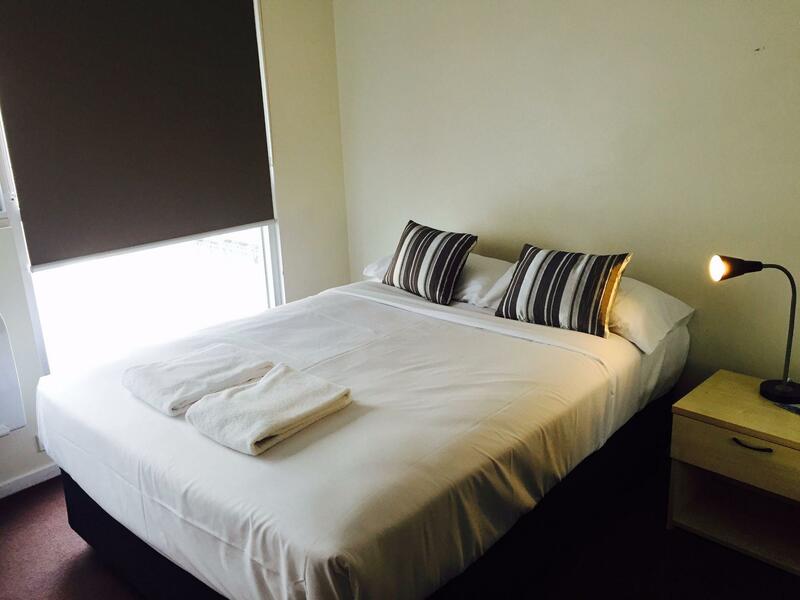 great value for the price, rooms were big clean and comfortable great for what we payed.